Ballooning is like floating in the air. 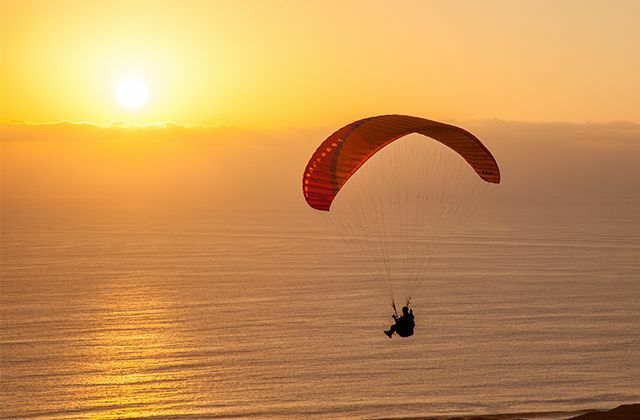 Go up to the sky with your partner and enjoy the best views from the top. Ronda offers you the possibility of living this experience to share as if you were a bird the best snapshots of the city of the Tagus. What better gift than to enjoy that feeling of freedom and tranquility that gives you this magnificent journey through the clouds? If you’ve ever dreamed of emulating the protagonists of a romantic movie riding a beautiful beach along a rough sea, you now have the opportunity to make it happen. 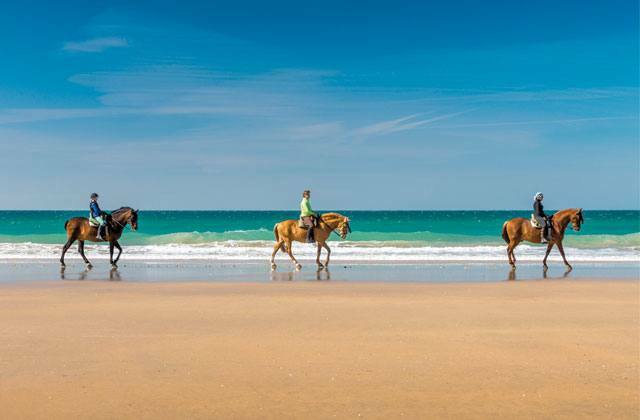 Escape with your partner to Fuerte Conil Costa Luz (Cádiz) and hire a hotel on horseback through the beautiful Playa de las Fontanillas which is next to the hotel. If you’ve never dared to go beyond the edge of the beach, this day is presented as a good option to do so. 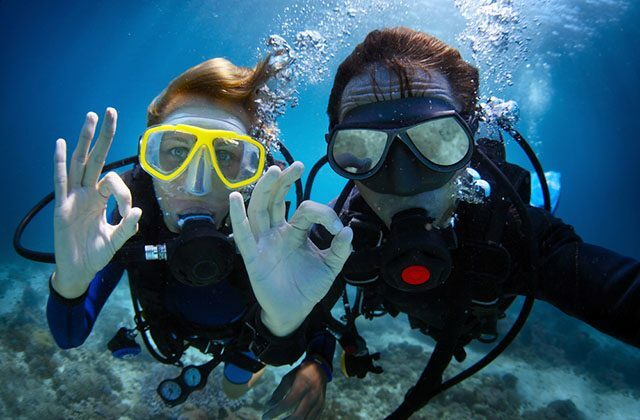 Choose one of the clubs and diving schools and dare to make a dive to see one of the richest areas in underwater archaeology, Costa del Sol. 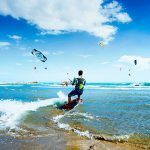 You can also combine this activity with paddle surfing, a very popular sport in recent years, consisting in paddling while standing up on a surfboard. It is very entertaining, and easy to practice. If you like marine animals but prefer to be on the surface of the water or somewhere safe, where you can stand; whale watching and dolphin encounters are ideal activities for this. 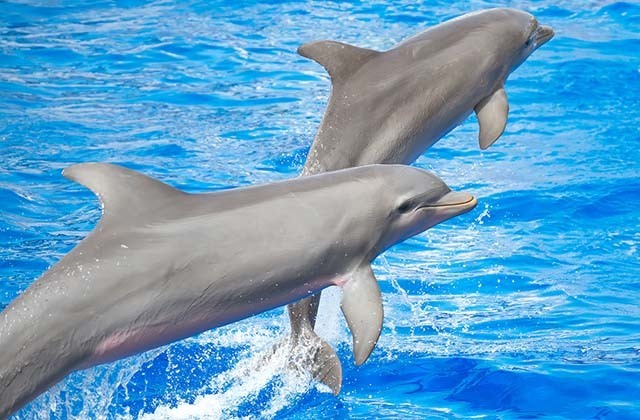 You will only have to go to Benalmadena and choose between two-hour rides on board a boat in search of dolphins. The boat will take you from Benalmadena to Malaga and, if the weather conditions permit it, you will be able to bathe in the sea. But, if you are looking for a direct contact with these friendly animals, approach Selwo Marina. There you can interact with dolphins: touch them, feed them, play with them and enjoy this amazing feeling. Chocolate therapy is a natural therapy that involves spreading a thin layer of chocolate on the body and wrapping it with plastic to let it act on the skin. It has many health benefits and you will also be able to combine it with a full body massage to relieve stress, nerves and stress, while helping to treat ailments such as contractures, neck and back pain, etc. And all this while you enjoy its exquisite smell! 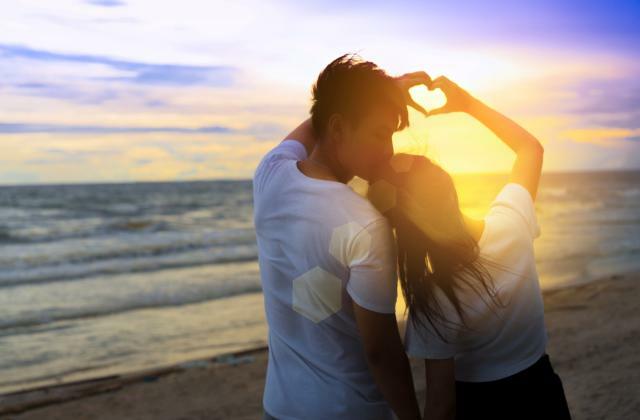 This is a very sweet and relaxing plan to enjoy with your partner this Valentine’s Day. The mountain of Benahavis is presented as a great circuit to enjoy adventure. If you enjoy driving, adrenaline and nature, you cannot pass up this plan. 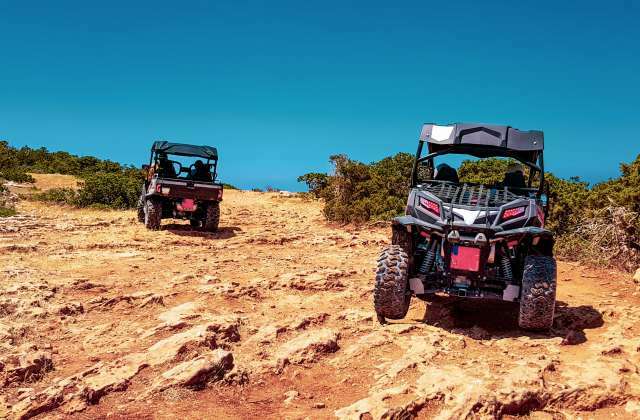 For an hour and a half, you will discover hidden paths and trails in this mountain of Malaga while you drive an automatic two-seater buggy, always guided by an instructor. Do you prefer a quiet dinner watching the sunset? 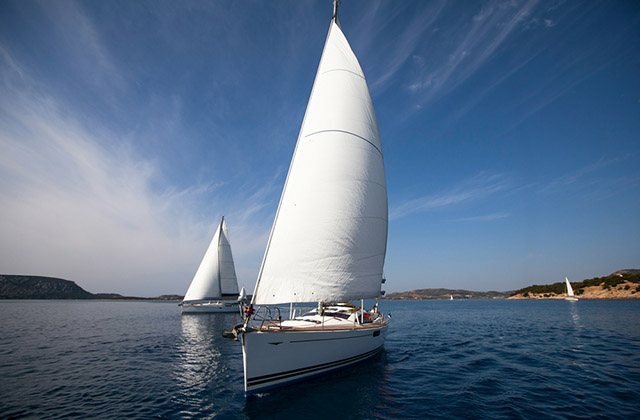 Then you have the opportunity to spend a romantic evening aboard a sailboat in the Estepona Marina. 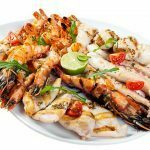 Once the ride is over, which is two hours long; you will be able to savor the select catering of fresh fish and vegetables, served by the Yacht Club on the deck of the boat. 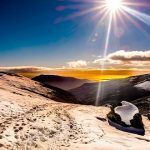 If you prefer to spend the day doing more than one activity and the theater has left you a good impression, this is another good option to enjoy. 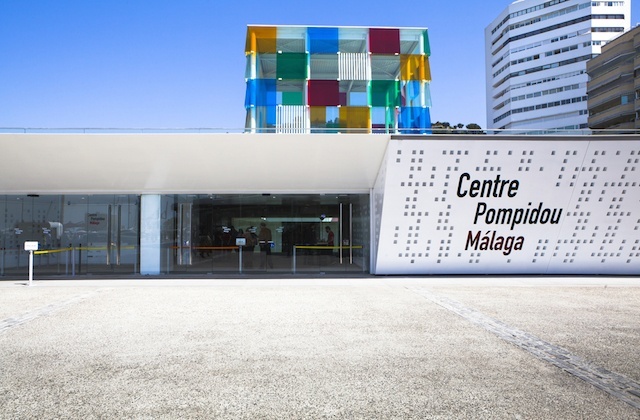 Micro-theater Malaga is a different way to approach culture, a place where, every weekend, 15 minutes plays are represented in 15 m2 and for 15 spectators in continuous session. 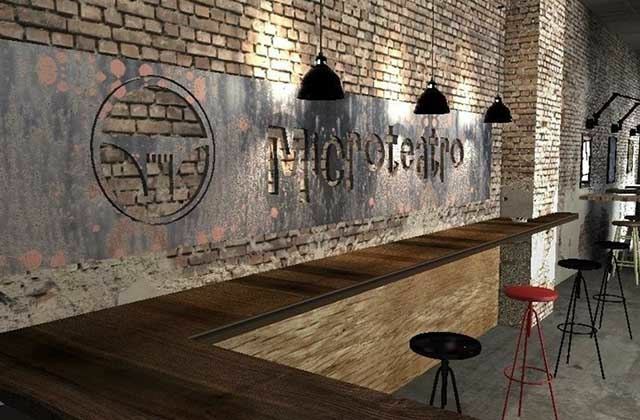 In addition, it also has a gourmet bar where you can eat something before or after the performances. 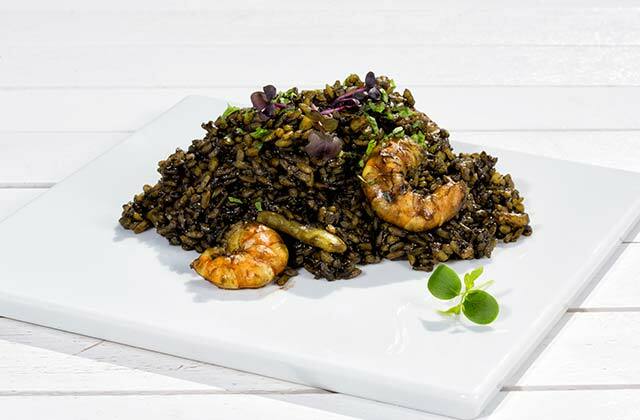 Why not give pleasure to the palate this February 14th? Try with a gastronomic experience such as wine tasting while you savor the most typical products of the land of Malaga or learn how they are made. It is a different and enriching experience to live with your partner. It is in La Concepcion Botanical Garden where knowledge of the flower world is perfectly gathered within an unrivalled environment. 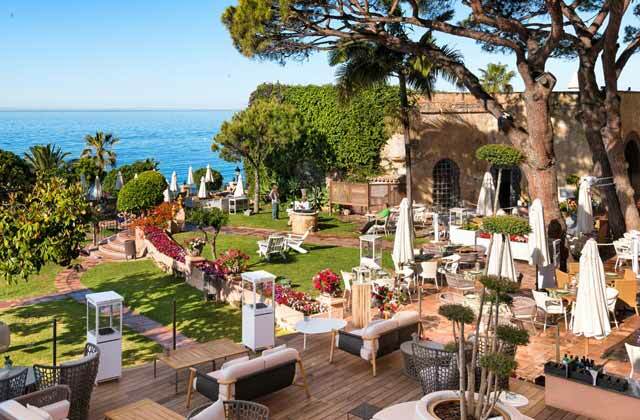 This creates a magical and exclusive atmosphere in the continent, especially at the moment when the Sun dims down and the lights go on. 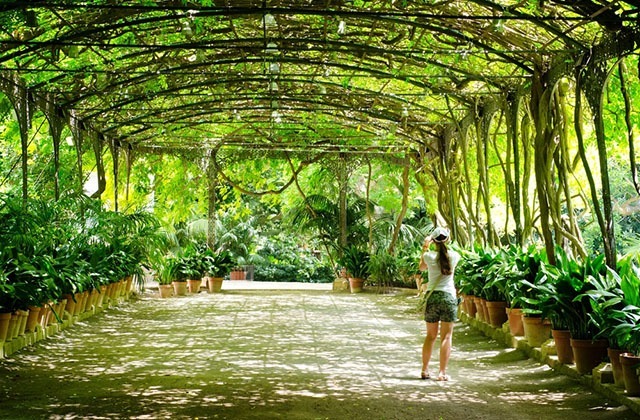 Furthermore, the Botanical Garden proposes a guided tour of its most romantic and iconic parts on the 14th of February, with access to the outdoor patio, the ancient Palace-House Library, and the historical viewpoint. 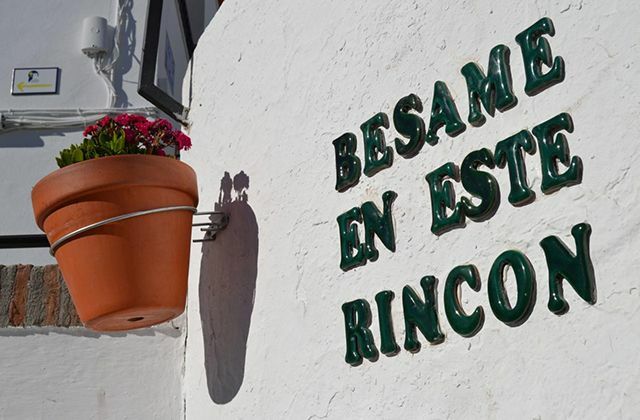 The most romantic village in Andalucía is Villanueva de la Concepción, found in Malaga, because among its streets of whitewashed houses, the City Council has written phrases such as “teach me how to forget to think” and “dream of me and I’ll dream of you”, plus indubitably everyone’s favourite: “kiss me at this corner”. 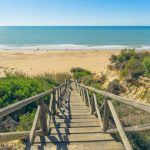 Although it doesn’t take much to fall in love with any village of Andalucía, with this handicap… if you don’t find the love of your life, then you simply don’t want to. All couples are different and enjoy their Valentine’s Day their own way, and not spending this day at expensive or romantic restaurants means they love each other any less. A different way to experience this wonderful day is with cultural plans, a great and original idea is to prepare a tour through the best museums in your city. The key to an unforgettable day with your significant other is learning about their interests and finding the sites best suited to their personality and taste. 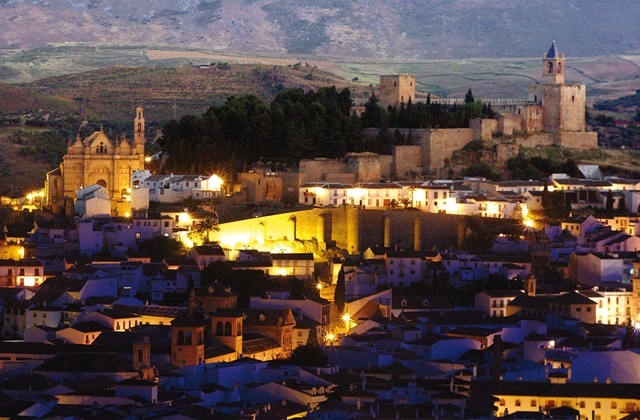 Antequera is “the heart of Andalucía”, not only for having the ideal location in the city for a romantic getaway, whether on this day or any other. All visitors are delighted by its historical heritage and amazing panoramic views. 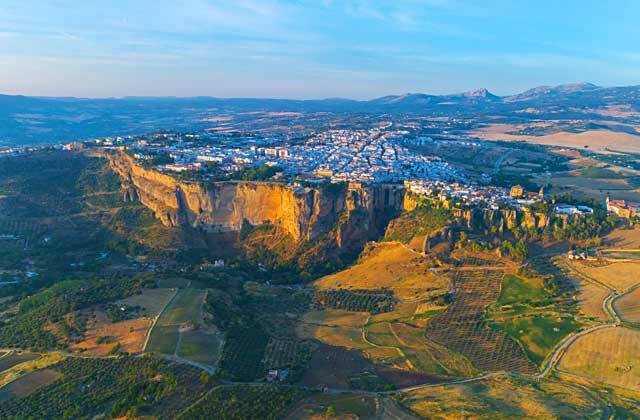 To this means, we must mention the great symbol of Vega de Antequera, “The Lovers’ Rock”. 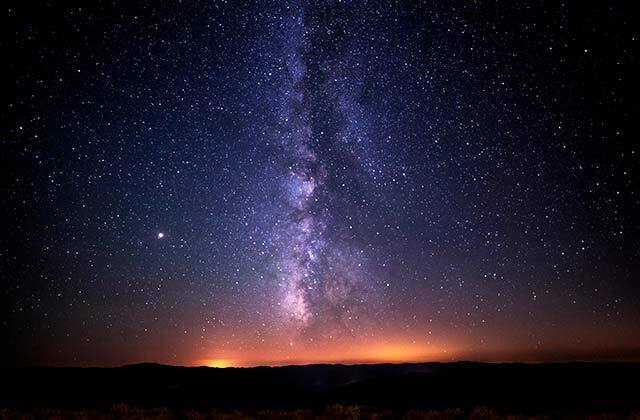 The night and the stars usually play a leading role in the most romantic situations, given that who has not proposed the old “I’m inviting you to see the stars?”. Therefore, the Torcal de Antequera Astronomical Observatory schedules a special activity on the 14th of February to understand the stellar map. The night begins by observing the sky with the naked eye, where they teach you to identify and know the constellations. Then, you’ll use telescopes to observe objects in the ‘deep sky’ and, if you see a star you like, you can dedicate it, as the Observatory will record its location and send you an email with a certificate, stating it’s yours. 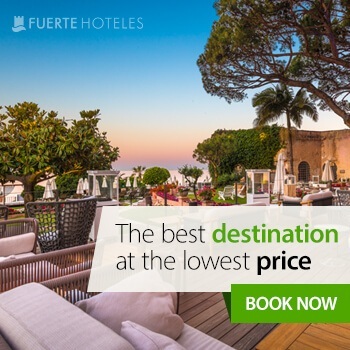 If you want to surprise your partner for Valentine’s Day, do not forget to book at Fuerte Hoteles. 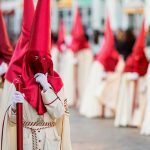 Grazalema, Marbella, Estepona or Torrox are some of the places that you can visit and to share these experiences together are the best detail you can have on Valentine’s Day.